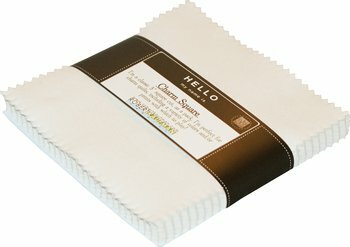 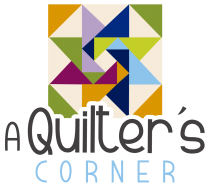 The #1 quilting solid with the broadest range of 303 IN-STOCK colors. 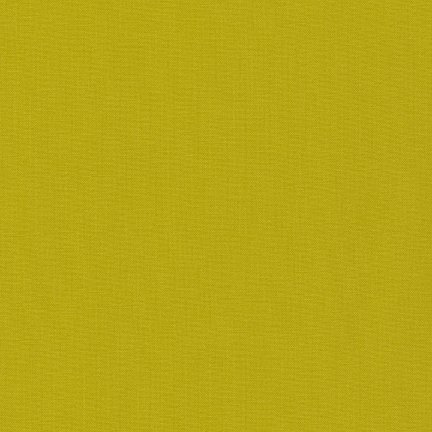 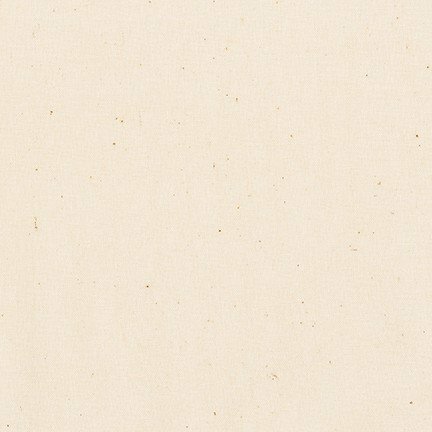 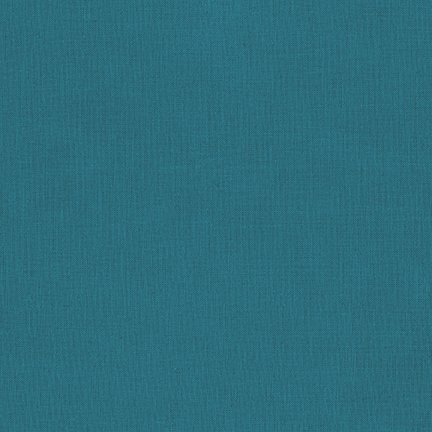 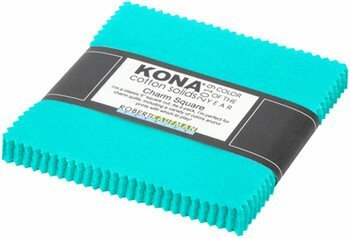 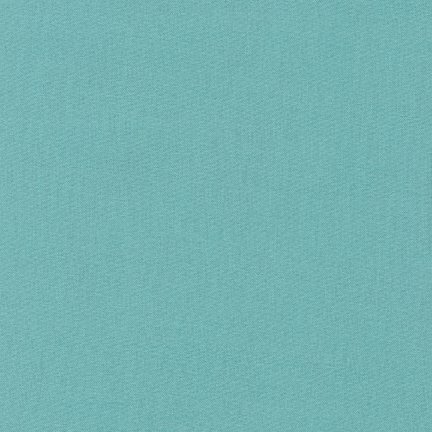 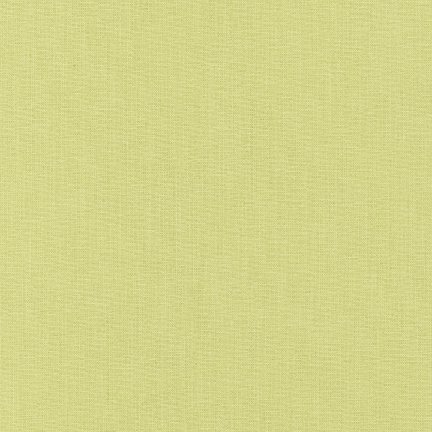 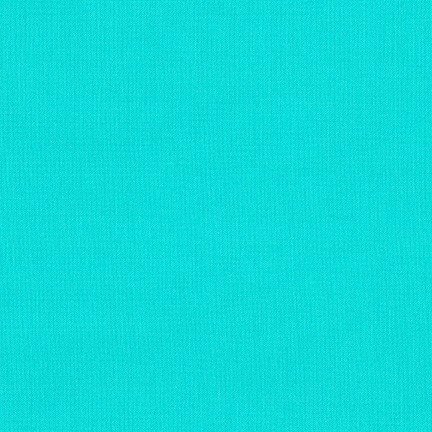 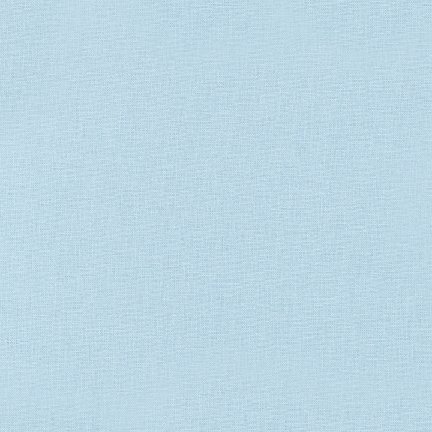 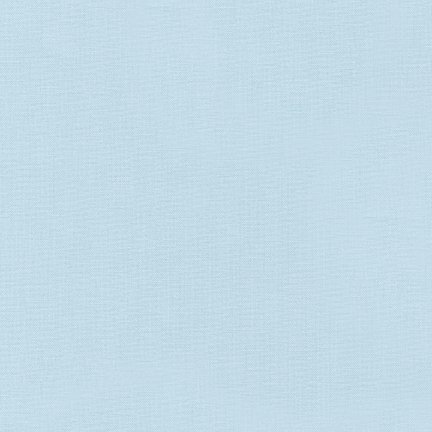 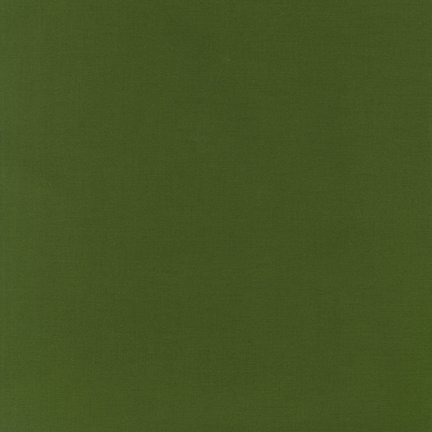  The 2016 featured color of the year is Kona® Cotton Solids Highlight (the COTY). 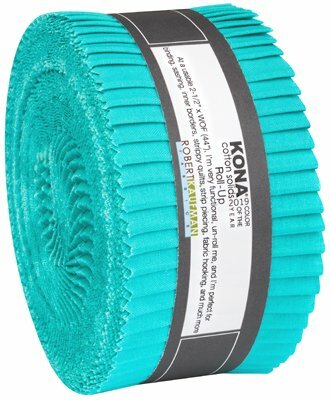 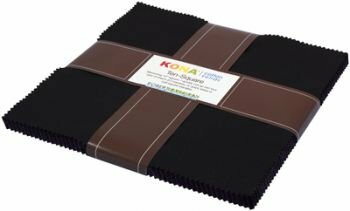 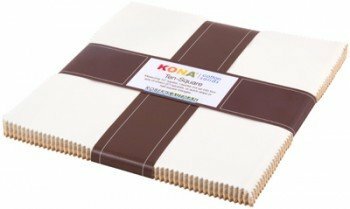 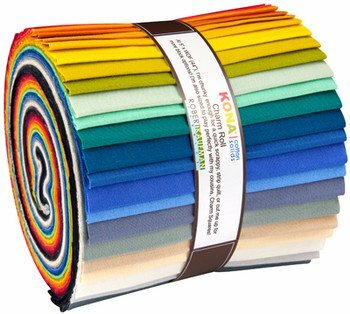 Ask your Robert Kaufman rep about the new Kona® colors and coordinating precuts.